We believe that our wines have a classic and unpretentious character; a perfect combination that can be enjoyed every single day. This belief is strengthened by the fact that our wines are expressive and consistent, fruity and fresh, and can be enjoyed at any given moment thanks to the special care we take to guarantee the very best quality-price ratio. In our portfolio you will find the perfect wine for each special occasion, whether you are with your family or your friends. 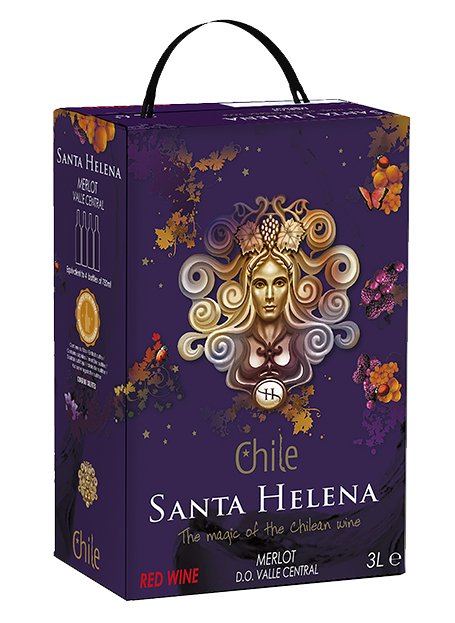 Join us and experience “the magic of Chilean wine”. Smooth, young and expressive wines that emphasize the fruity character of the grape. Ready to drink and share. Our 3 liters bag in box, perfect to take to summer cottages. Smooth and expressive wines, they’re easy to drink and share. A magical wine influenced by its historic origins: born of golden lands. Elegant wines that were for a long time enjoyed exclusively by the Board of the vineyard, before subsequently being shared with the general consumer. Balanced, fruity and intense wines, Perfect for the most special moments.